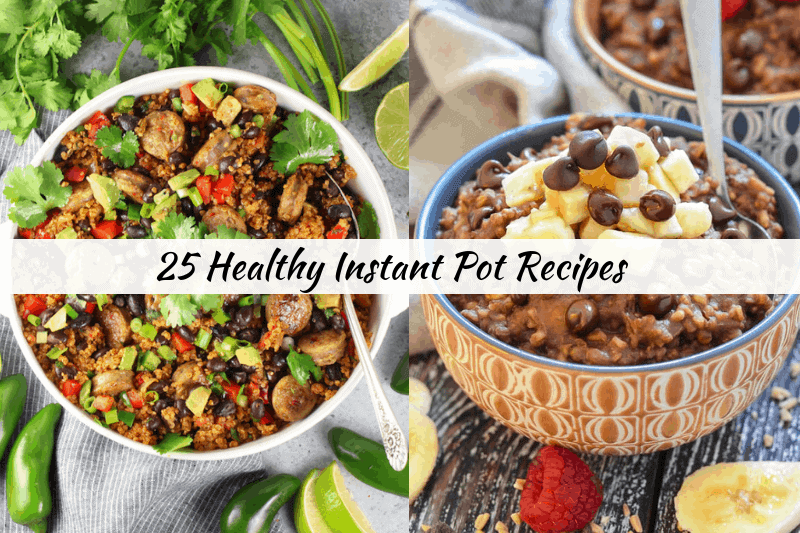 25 Healthy Instant Pot Recipes for Easy Clean Eating Meals! 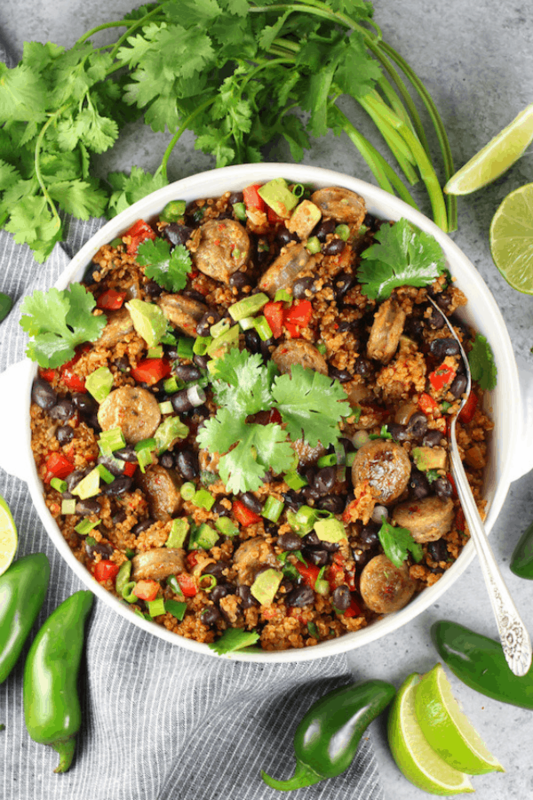 The Instant Pot is my go-to for easy weeknight meals! 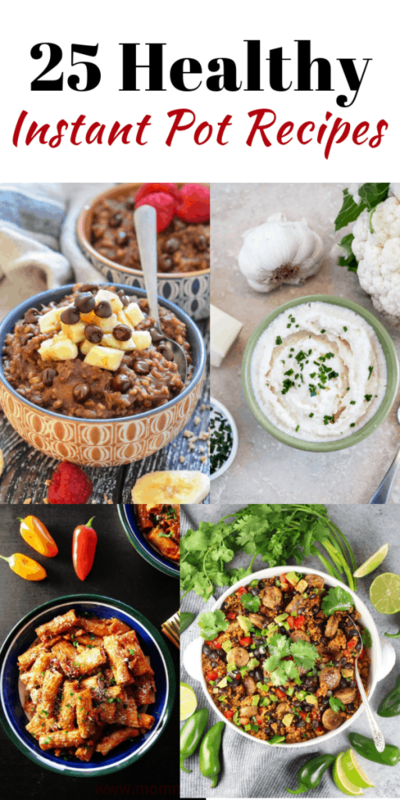 If you’re looking for healthy instant pot recipes to help you stick to your new year’s goals, this is the place for you! 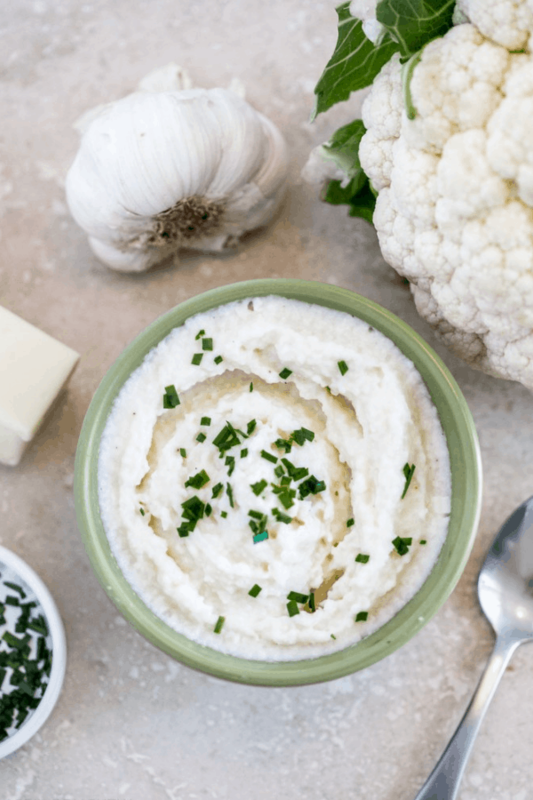 I got an Instant Pot for Christmas last year and the first thing I did was begin to scour Pinterest for the best of the best Instant Pot recipes! 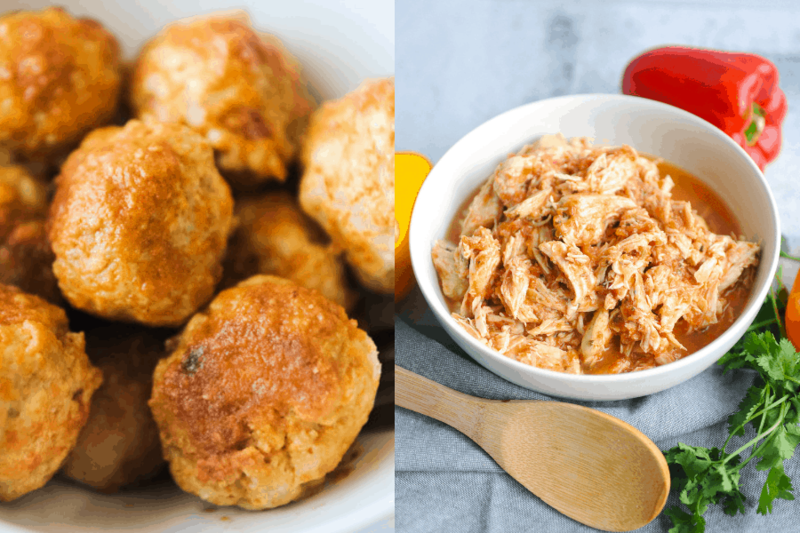 I share tons of healthy meal ideas on Pinterest! Follow me on Pinterest! 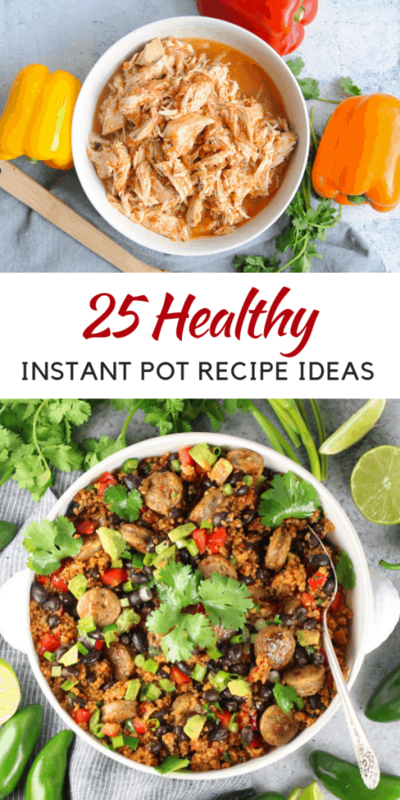 This list is made up of 25 new and totally yummy yet healthy instant pot recipes to make healthy eating a breeze! 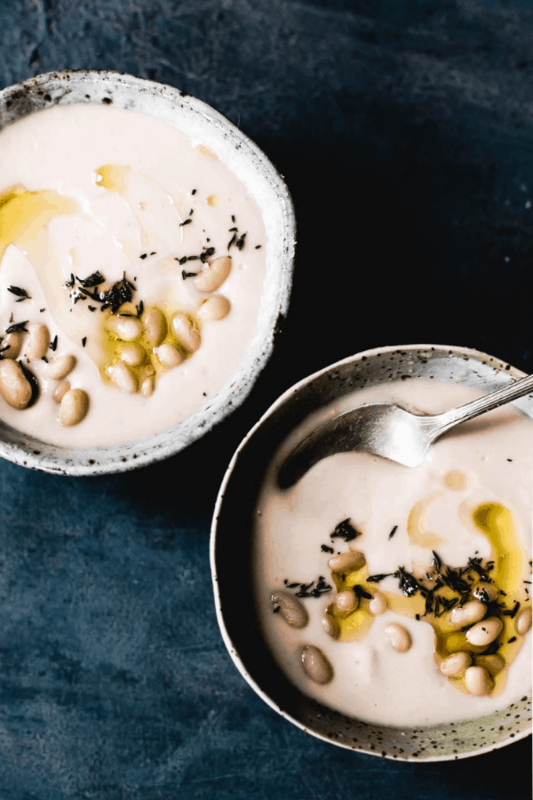 They are broken down by category but you can also see a few notes below if you are looking for keto instant pot recipes or vegan instant pot recipes. Starting Keto and Need Help? 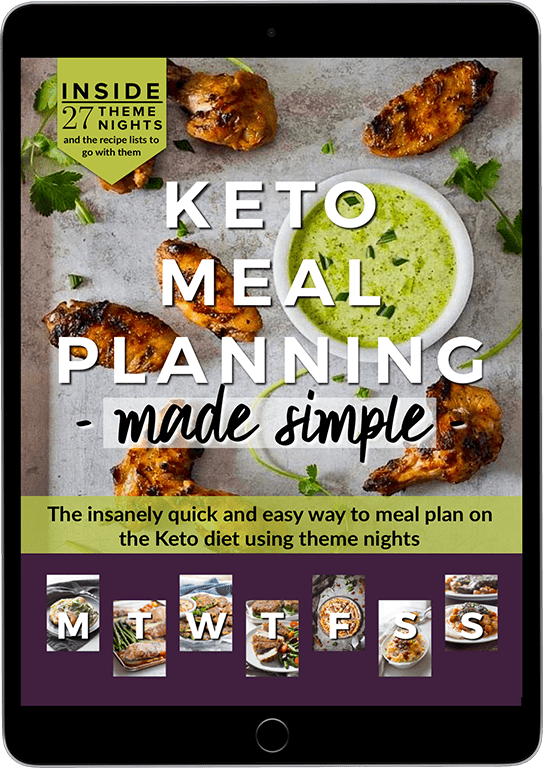 Check out Keto Meal Planning! Don’t have an Instant Pot yet? Here is my top Instant Pot recommendation! If you purchase a meal prep tool for your healthy eating plans – this should be it! 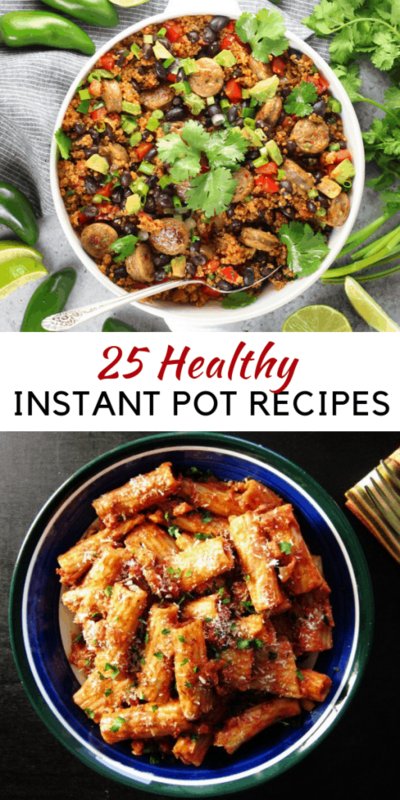 I use my Instant pot literally ALL of the time! 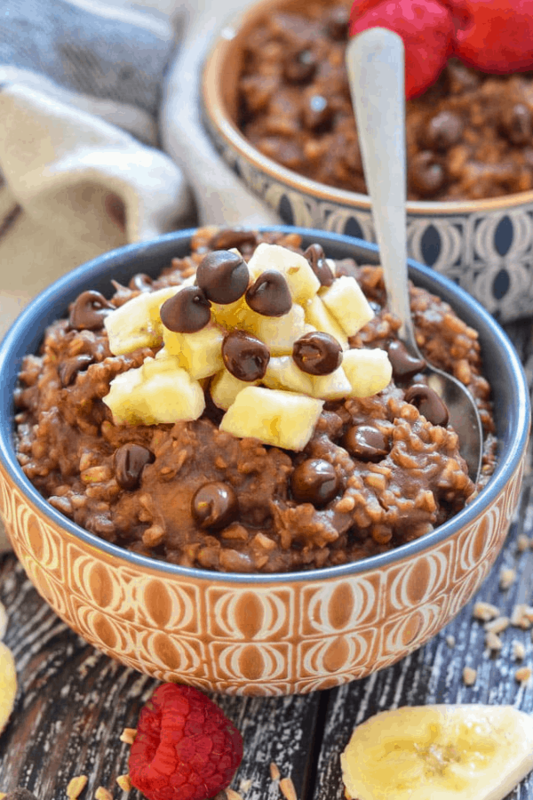 Have you tried out the Instant Pot yet? 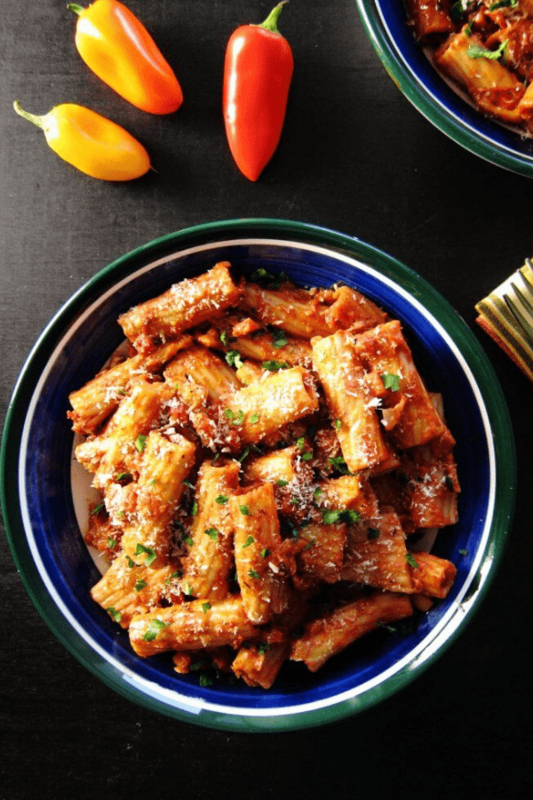 What are your favorite meals to make? Tell me about it in the comments! Join 35,000 other followers and subscribers in getting more healthy family tips on a budget right to your inbox! Download your FREE Meal Planning Worksheet below! Thanks for including my garlic lemon chicken recipe! Sharing your post now! You got it! thanks for contributing! It looks so delicious!